Show your love for your dog with these super soft thin socks - perfect for wearing around the house after spending the day playing and cuddling with your pup. We People by Pavilion is filled with tons of dog products to decorate, wear and gift. 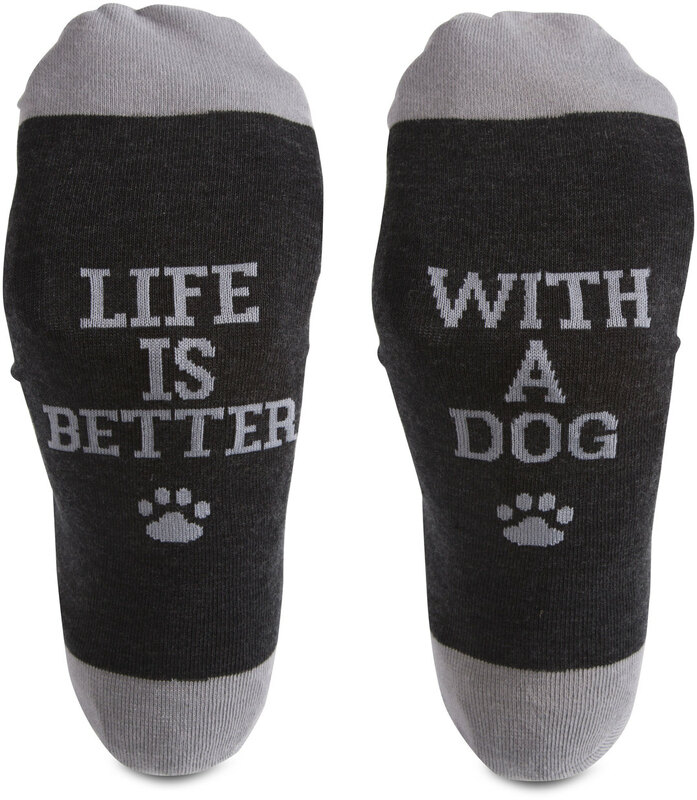 These socks are perfect for anyone from the age of 13 to 100 - as long as you're a dog person! Adventure is out there - be your own kind of people and have good times being you.